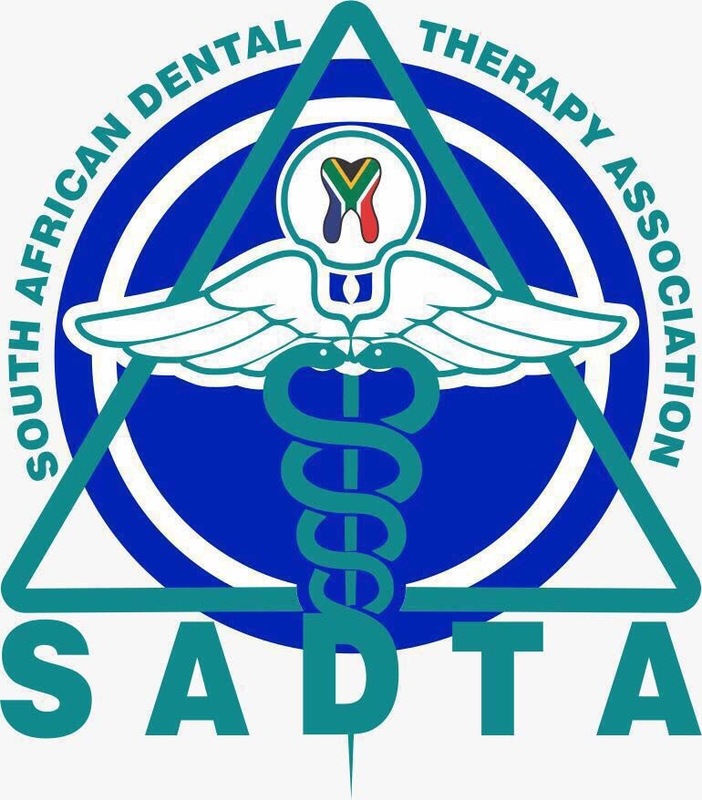 Detailed description of goods and/or services SADTA is an NPO Organisation that provides guidance to dental professional who are members only. 3. The offering on this website is available to South African clients only. 4. Return and Refunds policy the provision of goods and services by SADTA is subject to availability. In cases of unavailability, SADTA will refund the client in full within 30 days. Cancellation of orders by the client will attract a 30% administration fee. (If appropriate – provide details of your policy regarding damaged goods. Also mention guarantees, warranties, etc.). In terms of attendance to CPD events: a 30 day cancellation policy before the scheduled commencement of event will be applied. If not cancelled before 30 days to commencement of event or not attended…a no refunds policy will be applied. 6. Payment options accepted Payment may be made via Visa, MasterCard, Diners or American Express Cards or by bank transfer into the SADTA bank account, the details of which will be provided on request. 7. Card acquiring and security Card transactions will be acquired for SADTA via PayFast (Pty) Ltd who are the approved payment gateway for all South African Acquiring Banks. PayFast uses the strictest form of encryption, namely Secure Socket Layer 3 (SSL3) and no Card details are stored on the website. Users may go to www.PayFast.co.za to view their security certificate and security policy. 8. Customer details separate from card details Customer details will be stored by SADTA separately from card details which are entered by the client on PayFast’s secure site. For more detail on PayFast refer to www.PayFast.co.za. 9. Merchant Outlet country and transaction currency is the merchant outlet country at the time of presenting payment options to the cardholder and it is South Africa. Transaction currency is South African Rand (ZAR). 10. Responsibility: SADTA takes responsibility for all aspects relating to the transaction including sale of goods and services sold on this website, customer service and support, dispute resolution and delivery of goods. 11. Country of domicile: This website is governed by the laws of South Africa and SADTA chooses as its domicilium citandi et executandi for all purposes under this agreement, whether in respect of court process, notice, or other documents or communication of whatsoever nature, should be emailed to sadentaltherapy@gmail.com. 12. Variation SADTA may, in its sole discretion, change this agreement or any part thereof at any time without notice. 13. Company information:This website is run by the SADTA Trust, an NPO based in South Africa trading as SADTA and with registration number Reg Number IT001438/2016(D) and members of a trust.